Non-profit amateur group, Castellers of London, like to build human towers. The group has been rehearsing and performing “Castells”, which is the Catalan tradition of building human towers, for three years. This UNESCO recognized cultural practice originated in Catalonia 200 years ago and continues to this day. 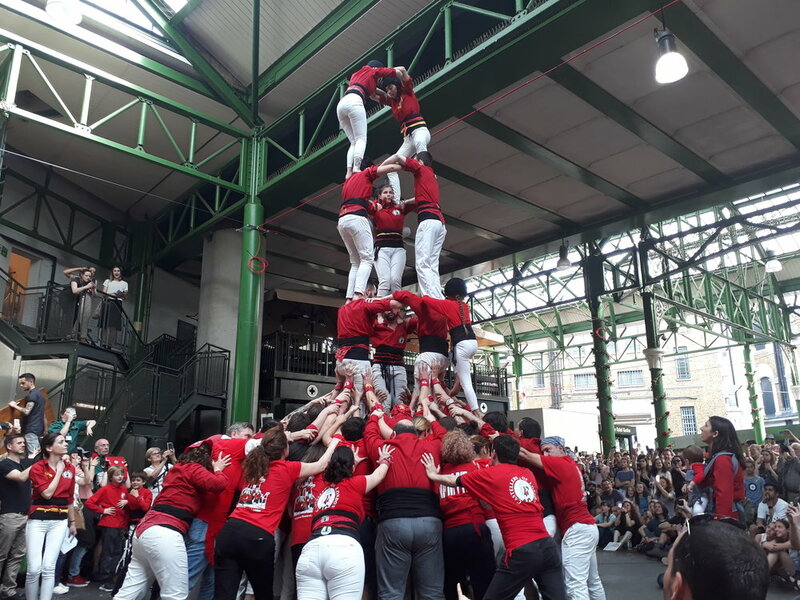 Castellers of London is one of the largest international groups (or “colla”) practising Castelling outside Catalonia, our members come from many nations and span generations.